I offer a full range of professional Real Estate services built on a foundation of commitment, honesty, and the ability to meet your individual needs. I specialize in Residential Resale & New Construction - Proudly Serving Bucks, Philadelphia & Montgomery Counties. Take advantage of my experience - over 30 years in the business. I provide a Home Warranty with every home I list, extensive internet coverage, professional photography and brochures + my hands on personal service. I was born in Philadelphia and have resided in Richboro, Bucks County for the past 40 years with my husband Mort. I am volunteer and board officer of the Ohev Shalom Sisterhood, and enjoy singing in the choir, gardening & cooking. RESULTS NOT PROMISES WHEN BUYING OR SELLING! "08/31/2016 Bought and sold a Single Family home in 2016 in Holland, PA We are repeat customers of Iris Segal having bought our previous home from her 17 years ago. When we decided to sell our home and buy our next one, there was no question that Iris would represent us. With Iris, there are no games. She is professional, honest, and ethical and her word is golden. More "
" We can't give Iris enough praise. She was responsive, knowledgeable and a true professional, these competencies effectuated the prompt sale of our home, for full asking price. Iris is attentive, caring and nurturing, these attributes made the very emotional and stressful experience of selling a home an absolute joy. We did not know Iris prior to the sale of our house; Iris immediately treated us like family. We were kept informed throughout the entire sales process. When issues arose, Iris had immediate solutions. 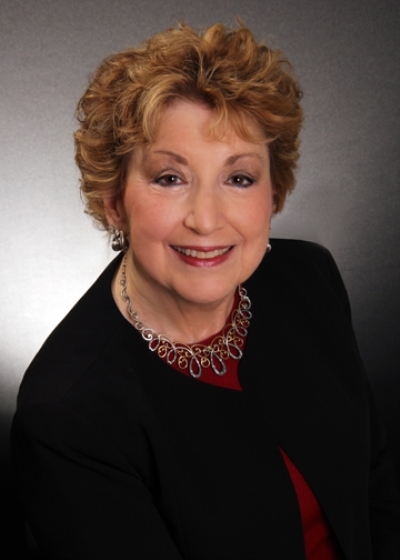 I highly recommend Iris for all of your real estate needs"
"Iris was wonderful to work with. She listened to all of our requirements and followed through perfectly. We found her to be totally honest, very conscientious and in addition, she had a great sense of humor (which is sometimes needed when looking for a house), We are now living in a beautiful home and are so grateful for her patience and interest. "